Last updated April 4th, 2019. The Yangon real estate market is one of Asia’s least dynamic… especially if you’re a foreigner. But last week saw a shockingly weak performance in the local property market. There wasn’t a single real estate transaction in the whole city of Yangon. 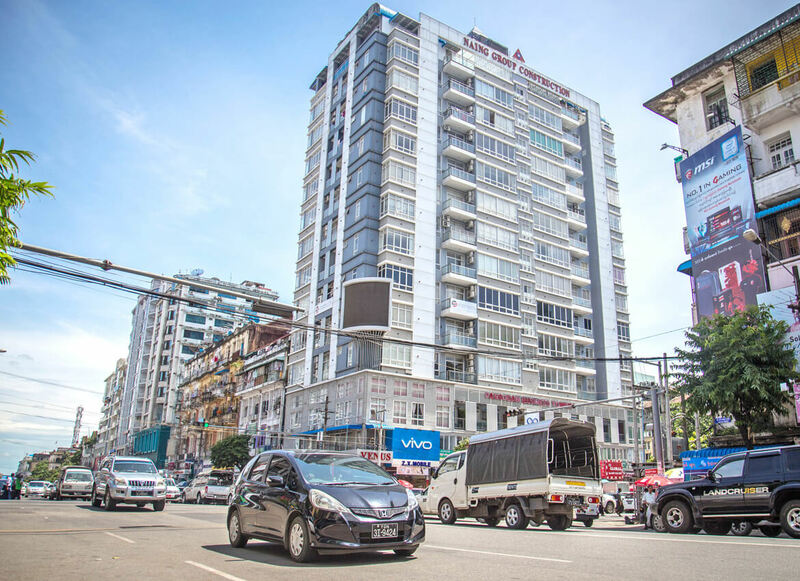 Representatives of several top Yangon real estate agencies all agreed that Myanmar’s political instability is the root cause of these halted deals. However, most of them acknowledged other factors they believe are harmful to the Yangon property market as well. Poor performance was universal across the entire city’s real estate market. The size or type of property did not matter at all. Residential, commercial, and industrial assets were all affected. Even putting demand aside, the supply of real estate in Yangon also reached new lows. A lot of property investors are hesitant to part with their assets because of Myanmar’s high tax rate on capital gains compared with the rest of Southeast Asia. Until recently, foreigners couldn’t buy real estate in Myanmar. Only local investors could legally own freehold property under their own name. This finally changed back in 2016 following huge changes to the country’s foreign investment law. Foreigners can now own condo units in a building registered under Myanmar’s condominium law. Here’s the problem though: the condo law is barely three years old and very few buildings exist under the act. 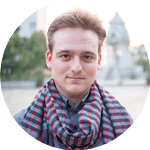 In practice, buying property in Yangon as a foreigner is incredibly difficult. It’s truly among the most difficult markets in Asia. Competitors like Thailand and Cambodia have allowed foreign property ownership for several decades and got a sizable head start. As such, the Myanmar property market lags way behind its neighbors. A successful economy needs ample foreign investment and a strong rule of law. Sufficient time is required for either of those things. Keep in mind that Myanmar began opening up to foreign capital just barely ten years ago. Condos in Yangon are a rare sight. Furthermore, if you can even find one where foreign ownership is permitted, they’re typically of low quality. Property agents and developers both agree that if the government doesn’t implement severe policy changes, the real estate market may stop growing in the near future. Unfortunately, it doesn’t seem like any big changes will happen soon. Myanmar’s government doesn’t have incentive since there’s normally sufficient demand for commercial and industrial properties. The residential sector is mostly what’s left out. Real estate historically enjoyed among Myanmar’s highest investment returns alongside those in other sectors like manufacturing. Land prices are rather closely connected to local business performance – and that’s especially true for small companies. Myanmar’s economy still remains strong despite a weak property market. Thus, new business will eventually lead towards increased activity in Yangon’s real estate sector. The government can also help the Yangon real estate market indirectly by supporting sectors other than property. Simply put, if Yangon’s businesses keep performing well, the city’s home prices should rise too. However, help might have arrived too late. Several property investors and agents have already closed up shop because of difficult times. Others are dependent on alternative income sources to survive. Nothing is certain what will become of the property sector in Yangon. But one thing is for sure: the market is now in the doldrums. Those making a loss now will step out of the game until the new government provides greater clarity. 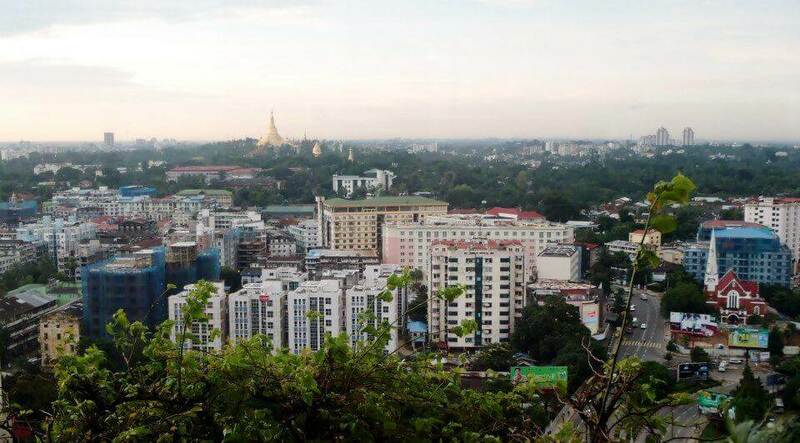 InvestAsian will continue monitoring the Yangon real estate market, as well as Myanmar’s as a whole. We currently recommend staying away from this frontier property market because of several reasons though.